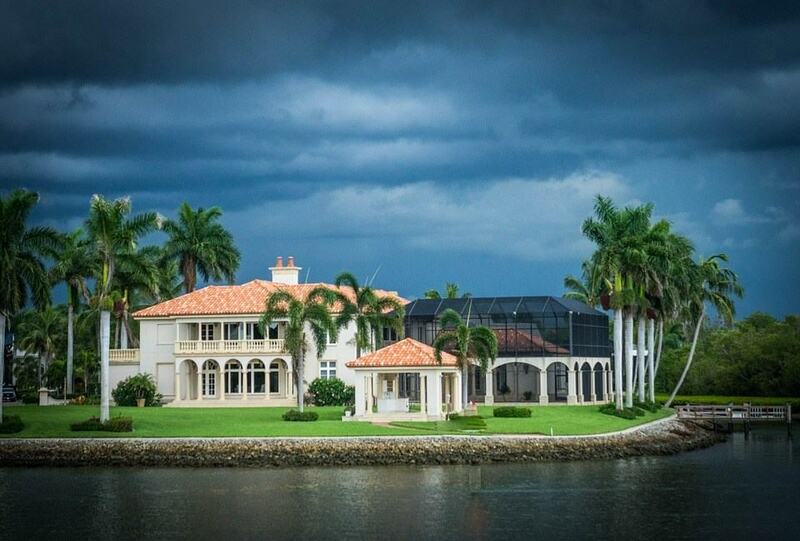 Home prices exceed recession values but what about Florida? US home prices exceed pre-recession values with healthy sales but what about Florida? U.S. home prices have fully recovered from their steep plunge during the housing bust and Great Recession, according to a new study. The national home price index, released Tuesday, is slightly above the peak it set in July 2006, after rising 5.5 percent in September from a year earlier. The milestone comes after more than four years of steady gains. However, there is still some way to go in Sarasota, Manatee and other Florida counties. Home pricing data from the trade group Florida Realtors, shows median sales prices that are still well below their boom-time peaks. During October, for example, the median sales price of a single-family home was $255,000, or just 4.1 percent ahead of last year. Prices in Charlotte County were at a median of $205,000 up about 18.6 percent. Supply appears to be continuing to constrain sales in the region. The single-family inventory stood at 4.3 months in Sarasota County and 4.2 months in Manatee — the time it would take at the current sales pace to exhaust the supply — well off the six-month supply that is considered a balanced market between buyers and sellers. A reduction in unemployment numbers and low mortgage rates have encouraged more Americans to buy homes. The declining supply however has set off bidding wars and pushed up prices at a rapid pace. Norton Hammersley’s real-estate practice group provides comprehensive legal representation to individual and corporate clients in the acquisition, development and sale of residential and commercial real property, leasing and financing of single-family homes, multi-family projects, residential subdivisions, hotels, office buildings, condominiums, shopping centers and other real-property developments throughout Florida. The firm is well positioned to assist its clients with real-estate transactions, including closings, tax-deferred exchanges, construction development and land-use matters, mortgage transactions, and serve as agent for several state and national title-insurance underwriters. Sarasota Real Estate Lawyer Norton Hammersley have extensive knowledge and experience with various lending and secured transaction matters, loan workouts, venture-capital financing and international banking matters, and regularly assist borrowers, commercial lending institutions, community banks, credit unions and holding companies in various loan and banking transactions.